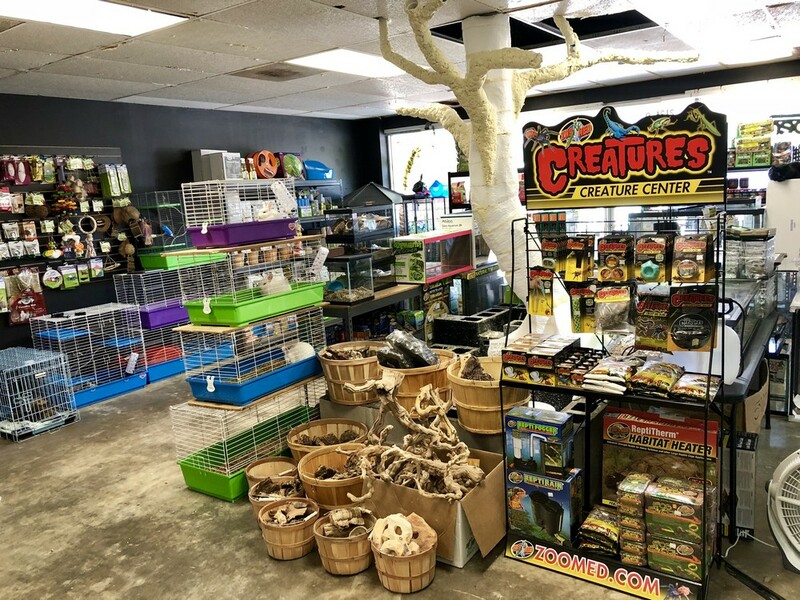 Store of the Month – June 2018 | Zoo Med Laboratories, Inc.
Rainforest Pets has been family run since 1997 offering the best knowledge, service and products for all of your pet’s needs. 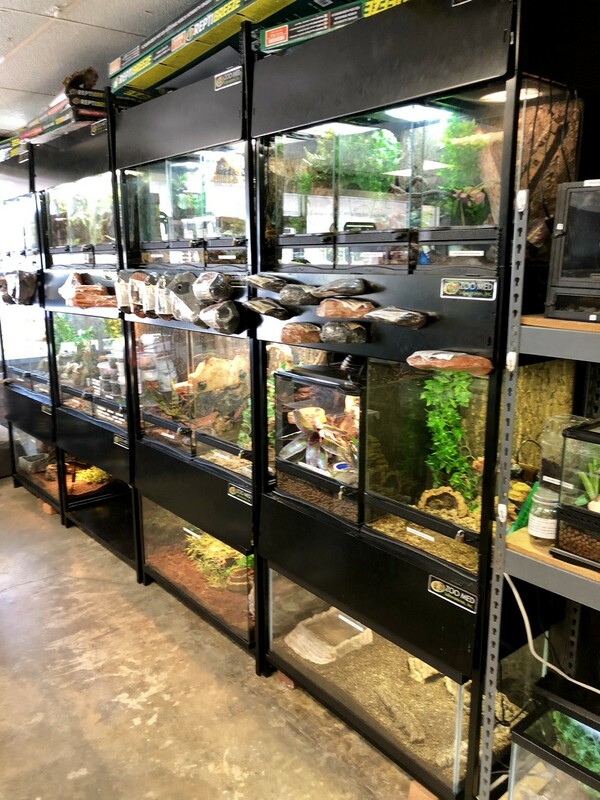 With their love of snakes, chameleons, turtles and all things herps they can help with all of your exotic pet needs. 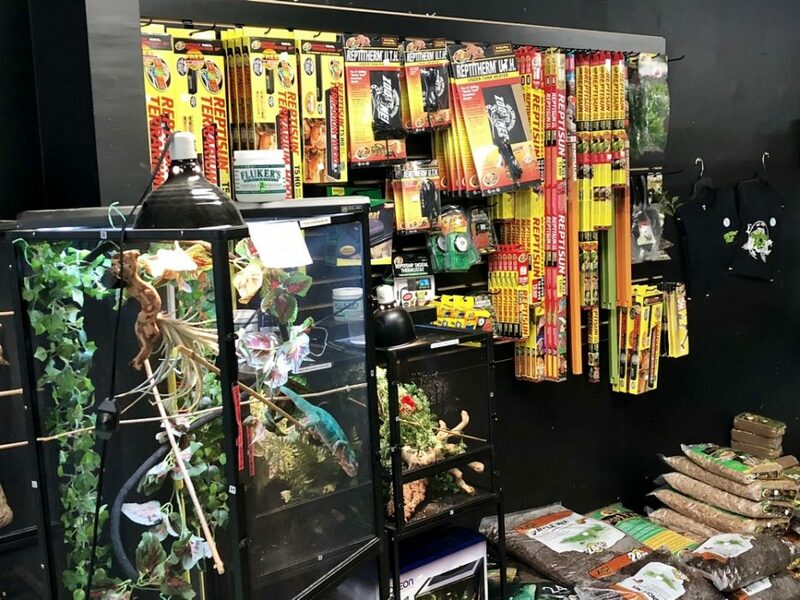 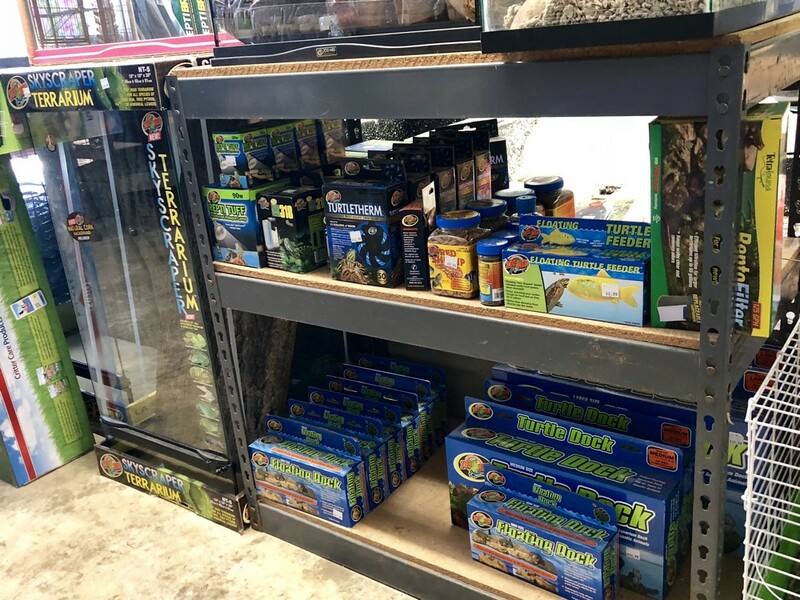 The team at Rainforest Pets carries a wide variety of reptiles, tarantulas, bugs, birds, rabbits, fish and feeders. 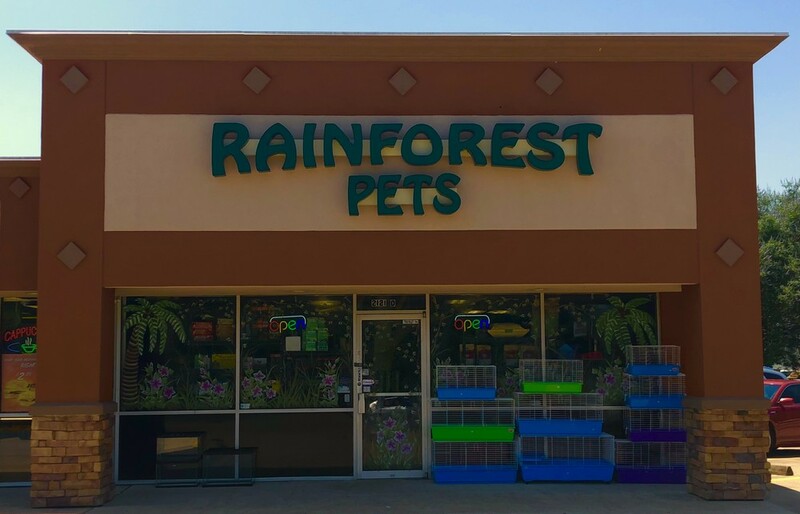 They’re passionate about animals and specialize in providing advice and expertise to help you find the perfect pet. 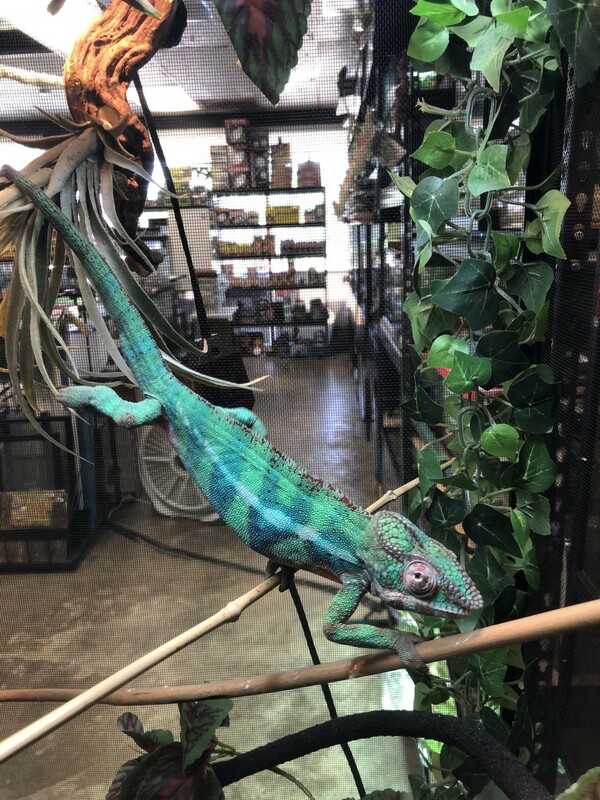 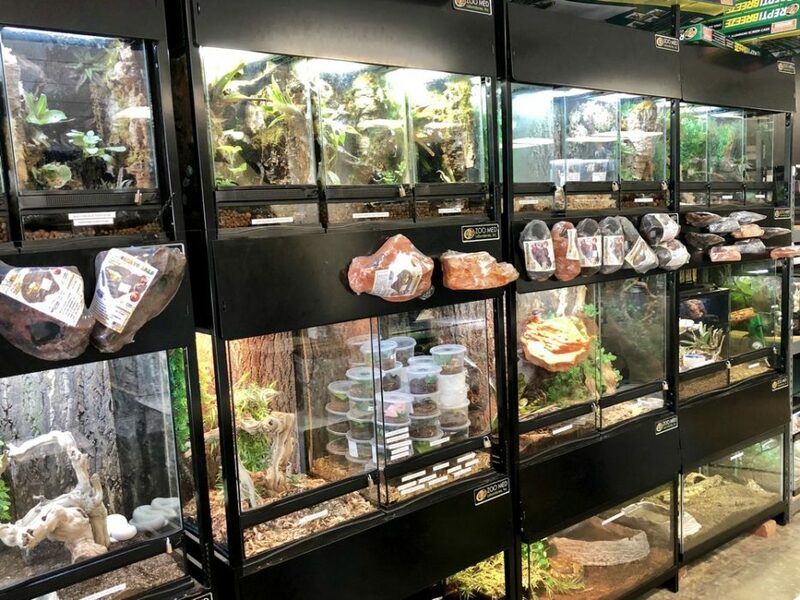 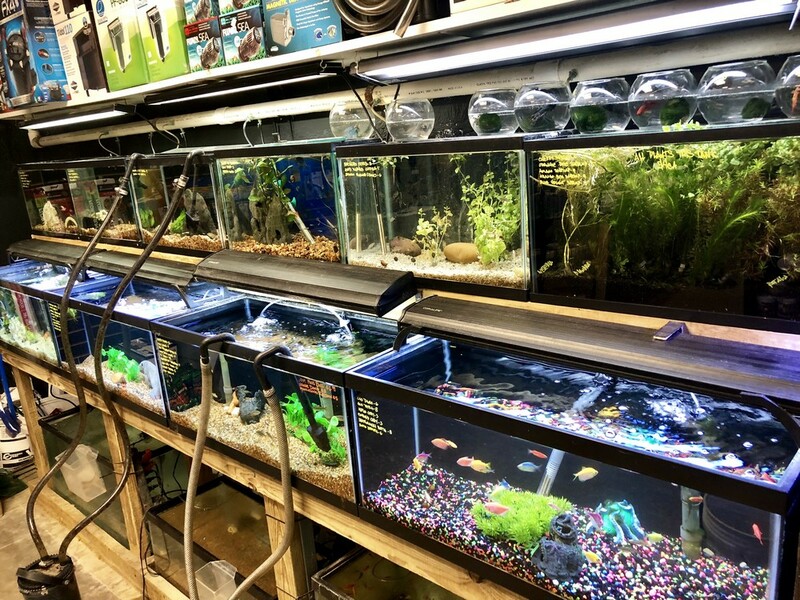 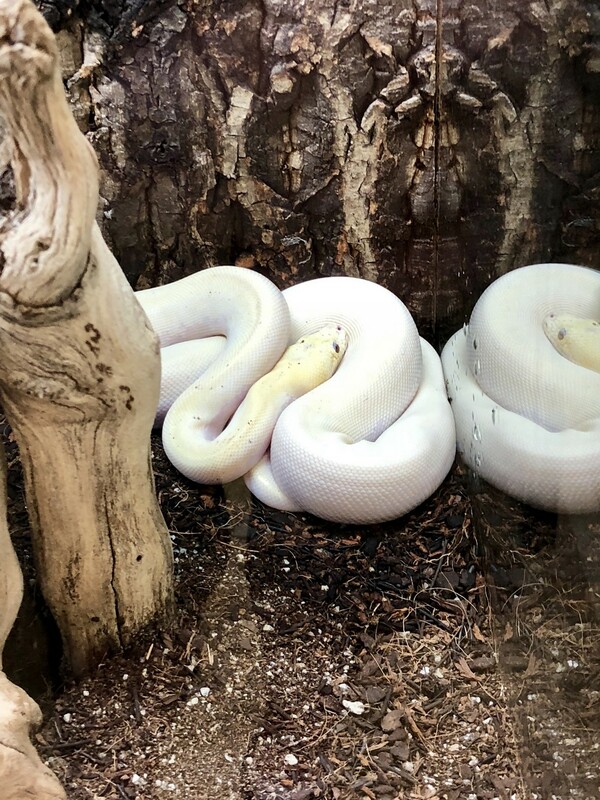 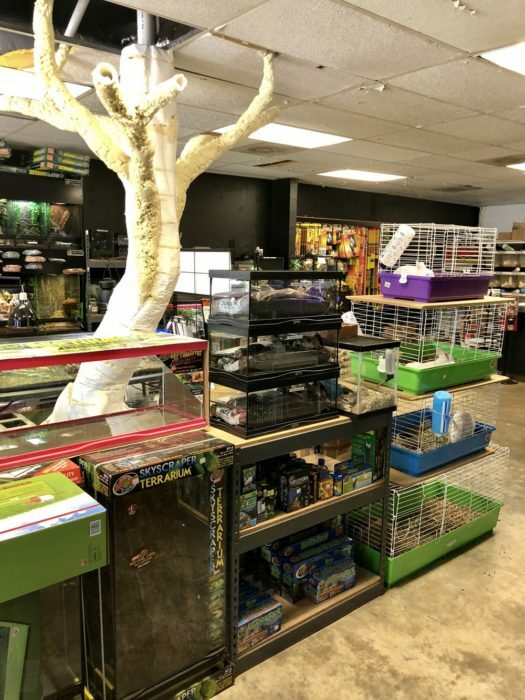 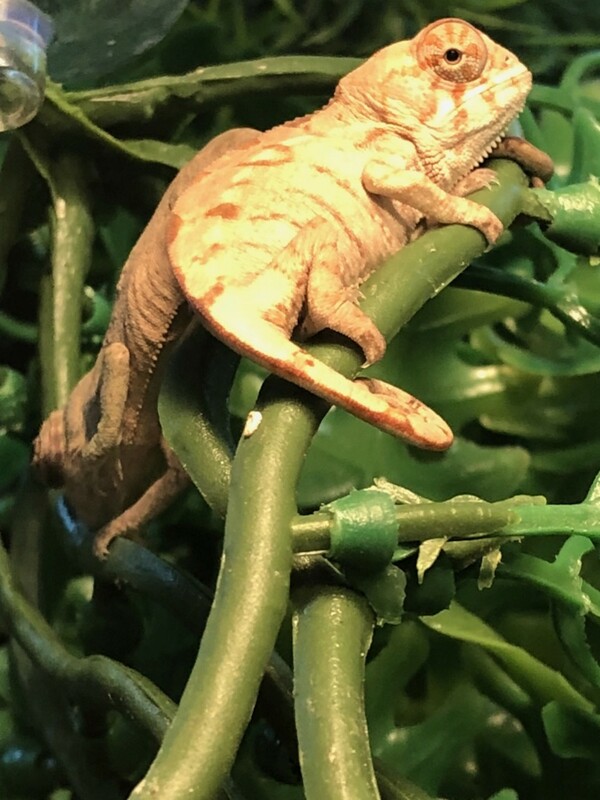 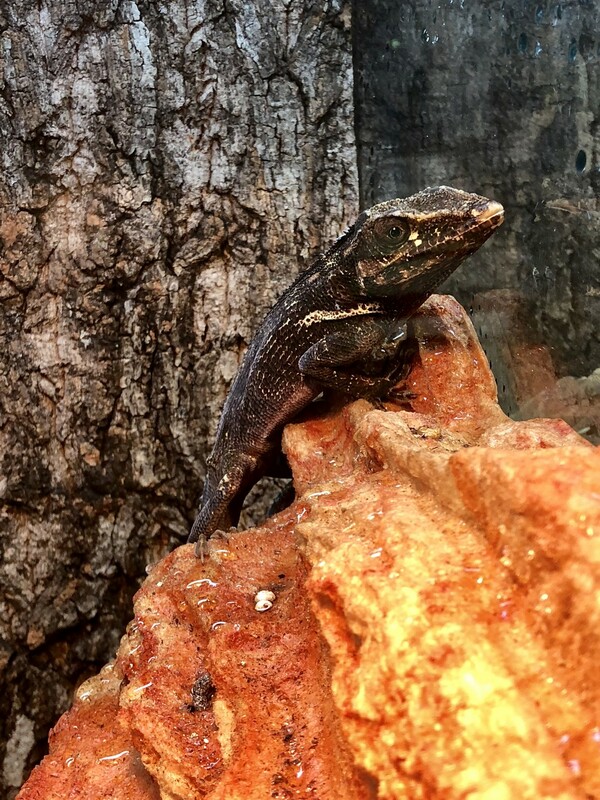 If you live in League City or the Houston area in Texas, stop in to Rainforest Pets to browse the wide selection of animals, see the latest reptile they’ve hatched out, grab your live feeder, pick up the newest items from Zoo Med, or just come say hi to Dale, Kristen and the team!